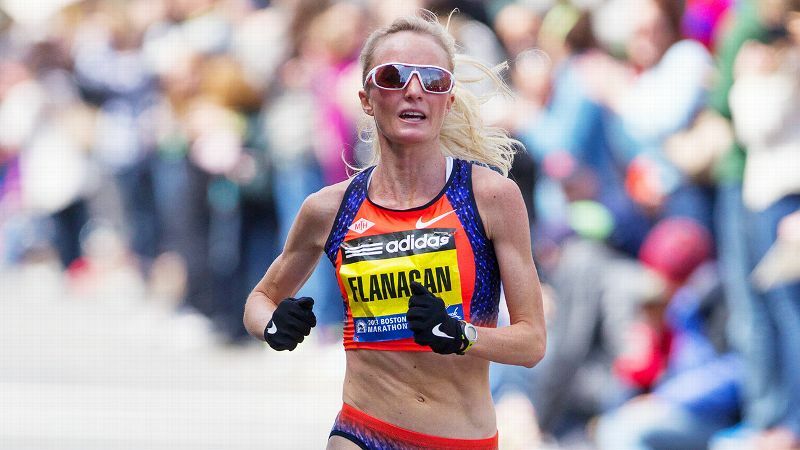 April means two things in the running world: Spring is finally in the air, and the Boston Marathon is right around the corner. Whether or not you've got a BQ to boast, the venerable event is nothing if not inspiration for all of us to pick up our game. So we went shopping for the latest gear you'll need (or at least want) whether you're lining up for Boston or your neighborhood 10k. You know you've got family and friends supporting you, but on race day they can't be everywhere at once. Until now. 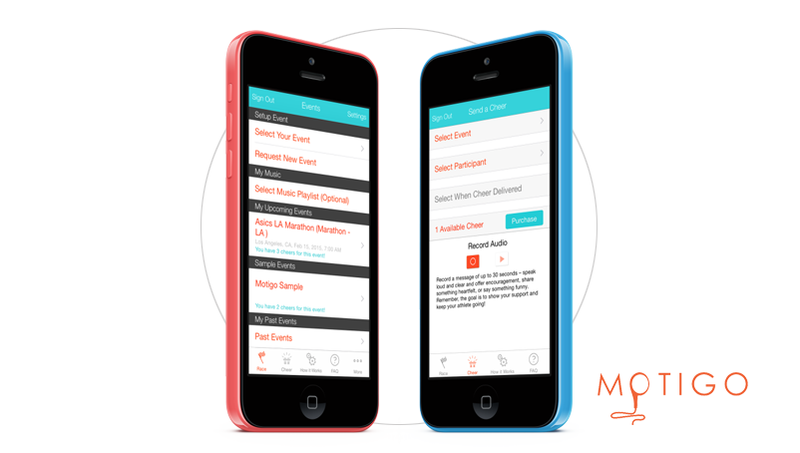 The free Motigo app lets your coach, mom, BFF, 5-year-old or whomever you choose record personalized cheers for you to hear at a chosen mile marker. Let's get real. You just finished your long run, you're starving and showering is not at the top of your priority list. Get to brunch fast -- and without grossing out your tablemates -- with a quick cowboy shower. 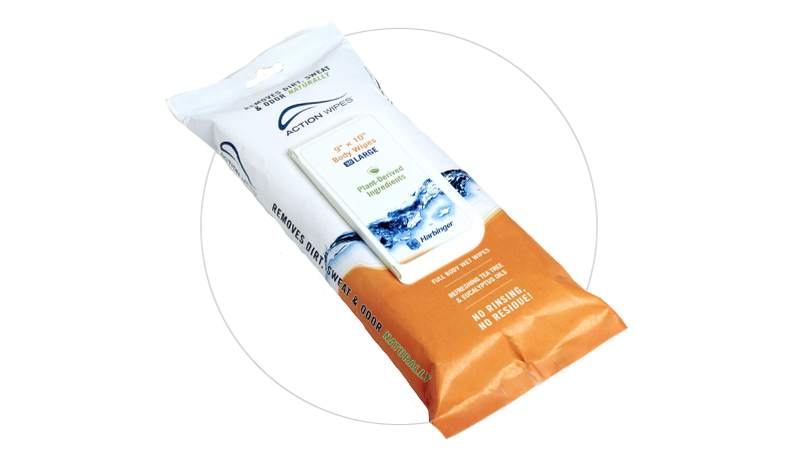 Unfold one eucalyptus-scented Action Wipe to clean from head to toe (or wherever you're sweatiest). To keep it green, the company recommends tossing the used wipe in the wash with your dirty socks and reusing it for another purpose. At capacity for race shirts? Got a favorite you just can't stand to retire? Let Michigan-based eco-fashion designer Kori Jock turn it into a pair of cheeky handmade undies. Never thought you wanted a pair of handmade underwear? They might just become your favorites. 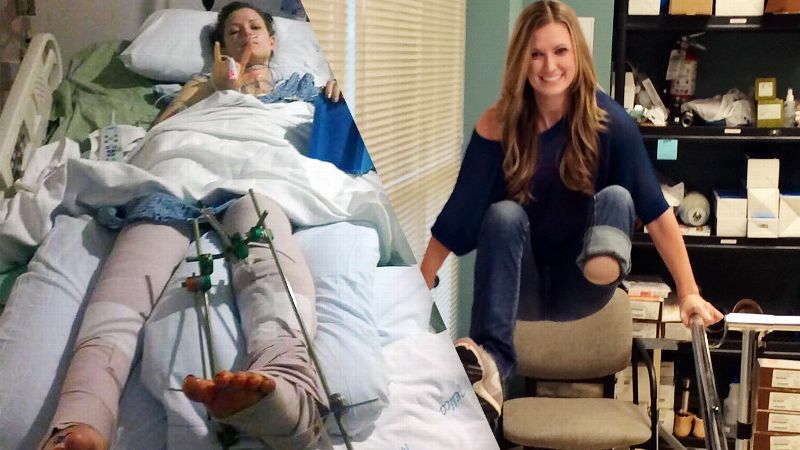 Her clients, including a former collegiate high jumper, claim they are virtually wedgie-proof. And the fit is truly customized for perfection: If you get them and they don't feel quite right, you can send them back for needed alterations. Cut the cord and the strap with these wireless ear buds that combine in-ear heart rate tracking with your favorite running soundtrack and apps. 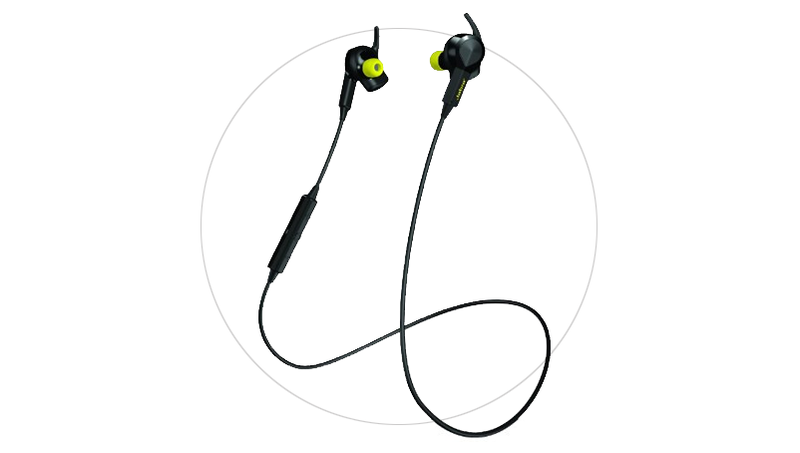 The souped-up buds are compatible with popular run-tracking apps like RunKeeper, MapMyFitness and Strava. Or you can download Jabra's free Sport Life app for workouts, coaching, cheerleading and tracking of the usual suspects: distance, speed, calories and heart-rate zone. Sometimes you need a jacket, sometimes you don't. 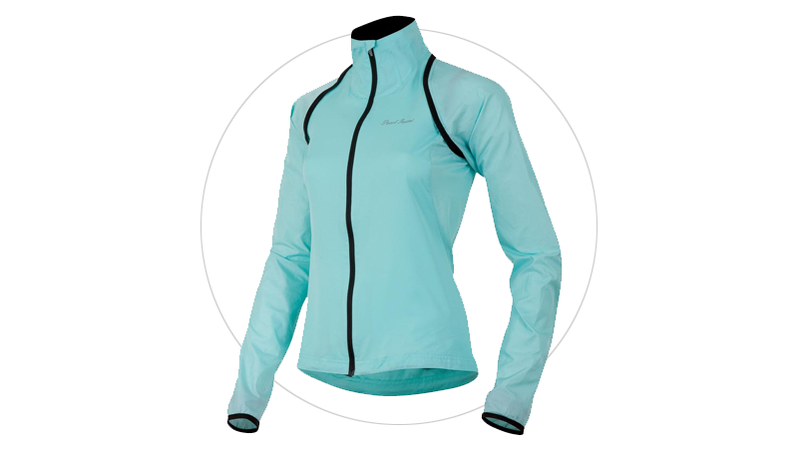 Soft, lightweight and water resistant, the Fly Convertible jacket lets you stay indecisive on misty in-between days or morning long runs when the temperature is inching upward. A trick borrowed from cycling apparel, the sleeves zip off and stuff into a back pocket, leaving a vest for when you need just a little protection from wind and rain. Plus, the sleek fit and flattering lines make it cute enough to pull on post-run as well. Patterned tights are all the rage this season. But we all know they're a bold choice, and sometimes you're just not in the mood for brightly colored legs. 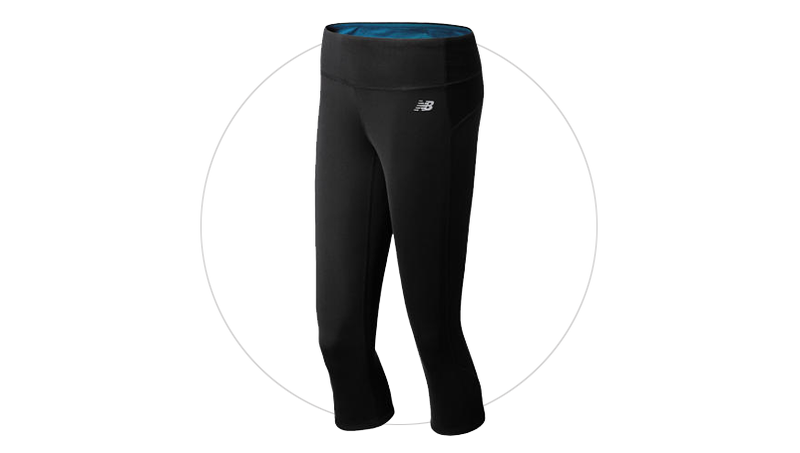 Enter the Achieve Reversible Capri: One side is a bright blue or silver print, the other is basic black. And if you decide to use the reversibility factor to get away with wearing them two days in a row, we won't tell. 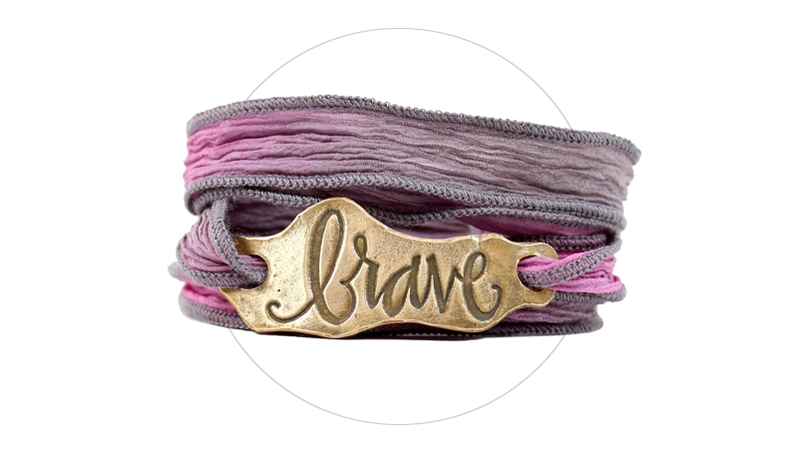 Choose your favorite race day (or workout day) mantra and have it emblazoned on a pretty bracelet made from recycled metal and colorful silk. Then sweat without worry -- they're washable. Lightweight with just enough wrap around to prevent squinting, the Pivlock Asana gives you three choices of easily swappable polarized lenses so you can find just the right ones for the day's light conditions. In other words, you can have your rose-colored glasses -- and your basic light-blocking gray too. They're not just for sunny days, either. 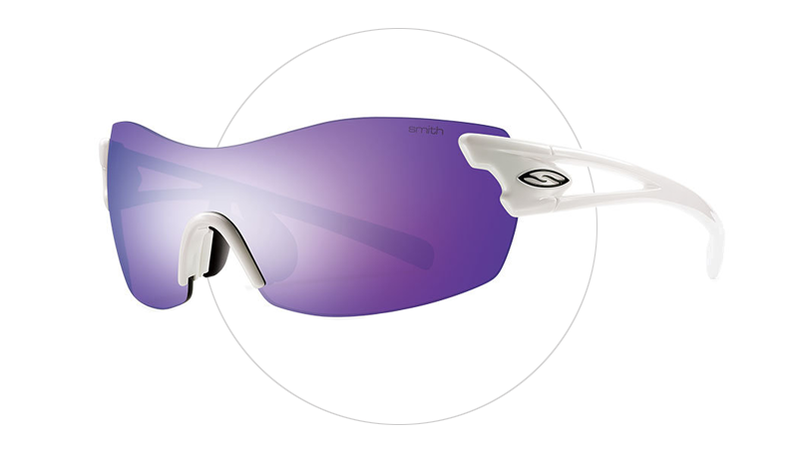 Pop in the clear lenses for low-light runs to protect eyes from rain and road glare. Activity trackers can be a great way to motivate and run smarter. But with so many options, it's hard to know which one will work for the way you run. 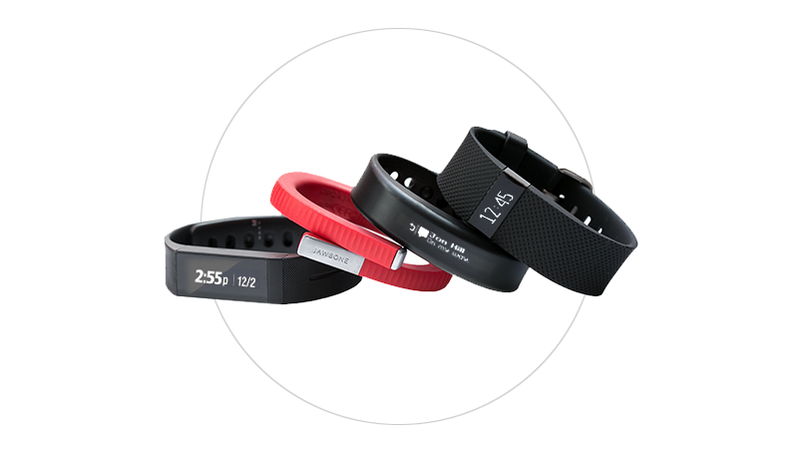 That's why we love Lumoid.com: For just $25 you can pick five trackers from a roster of 30 and counting (including Fitbit, Misfit, Nike, Garmin and more) and try them at home for a week. See what clicks, and you can apply your $25 rental fee toward the purchase of your favorite gadget.